R & J Upholstery was established in 1992 and has more than 25 years experience creating and restoring furniture. We place a big emphasis on taking pride in the quality of our work and offering a high quality service to suit any budget. Around 70 percent of R & J Upholstery’s clientele is restorations and recovery work, which is testament to our confidence and experience in this industry. Many of our clients have also come through personal word-of-mouth recommendations from other satisfied customers. 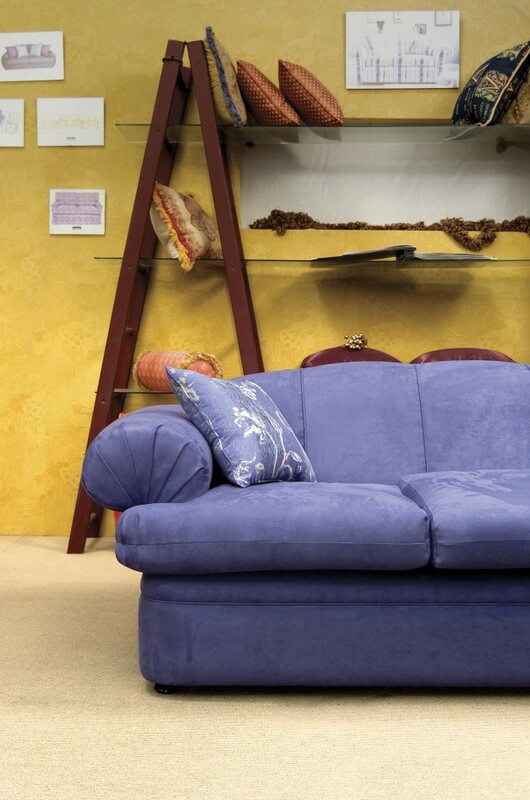 R & J Upholstery service is a complete recovery service, not just cosmetic. Our qualified staff will strip your piece back to the basics and make repairs as necessary, refill, repad and recover the item. Our experienced staff can also advise you on any changes you would like to make to your piece to modernise the style or improve on the existing item. We also ensure we only use the highest quality products in the restoration and are committed to offering our clients as many options as possible. We offer our clients the largest range of high quality import fabrics in Western Australia so we have something to suit every taste, décor and budget. We also work within a tight timeframe and in most cases can return your item to you within two weeks.